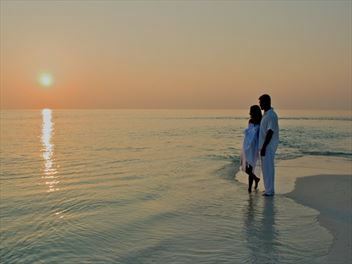 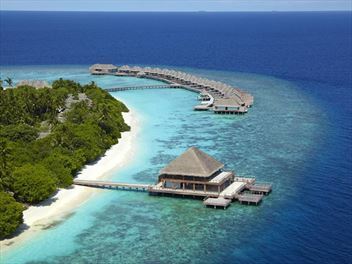 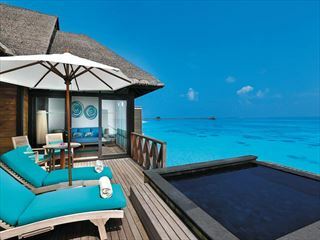 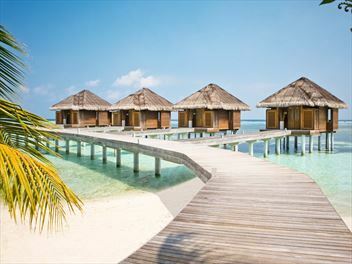 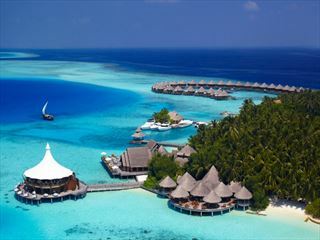 Treat yourself and do it in style with a spa holiday in the Maldives. 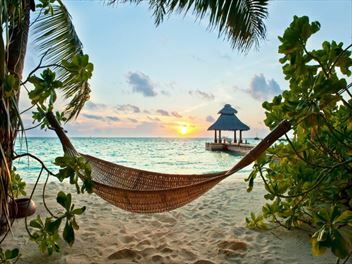 Spa holidays here are infused with the tropical flavours of these islands, creating a truly remarkable experience. 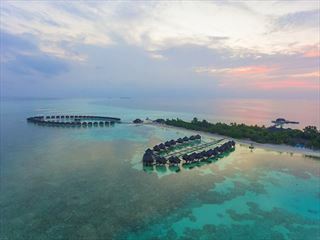 Look out onto the crystalline waters as you enjoy a rejuvenating massage, or relax by the pool before taking a relaxing boat trip along the coast. 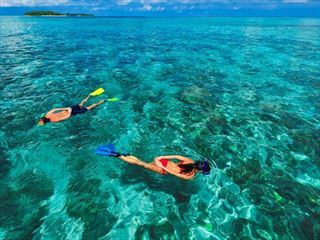 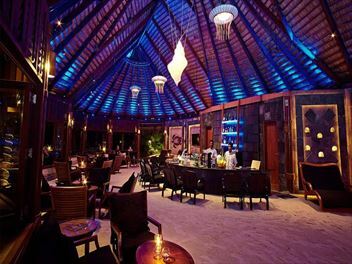 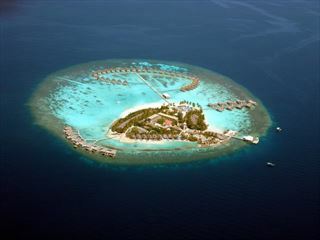 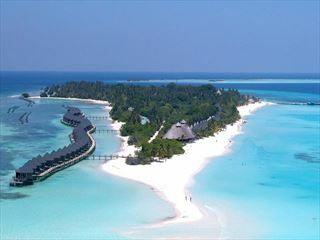 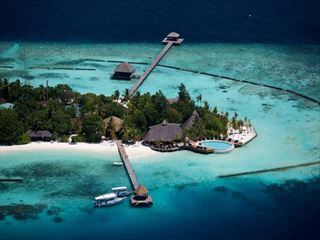 Sun Aqua Vilu Reef, is located in South Nilandhe Atoll, 35 minute seaplane journey from Male International Airport. 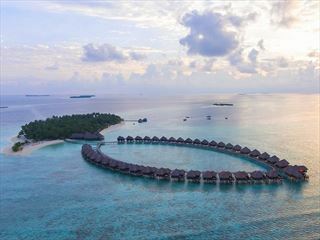 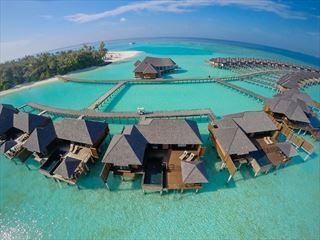 The island has one of the best selections of water villas in the Maldives and guests can also enjoy a great spa, watersports and scuba diving.